Satellite Imagery of almost every place on Earth is available widely now, thanks to the advent of services like Google Earth, but it’s always been tricky to use that in a business without paying thousands of dollars. Today, Planet Labs, a satellite company founded in 2010 by ex-NASA scientists is making it a little easier to get access to high-resolution satellite images for free. A new project called Open California will publish new imagery of the entire state of California every two weeks under a Creative Commons Attribution-ShareAlike 4.0 International License (CC BY-SA). That means anyone can access the data without having to pay, which could be a boon for researchers and developers who want to mess with that kind of data but don’t have the means to pay. It’s not ultra-high resolution at incredibly close zoom levels like you’d find in Google Maps, but it’s hard to complain given the data is free and can be reused. 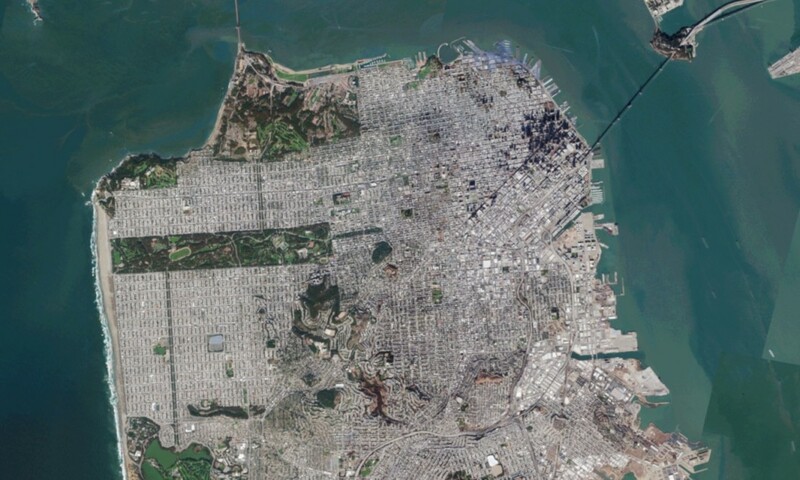 Planet Labs hopes that by releasing the data it’ll encourage developers, analysts and scientists to “experiment with new satellite imagery applications” and is considering opening up other regions if the program goes well.